The cats at Namelynx have scratched a few people to offer .CD domain names at the low price of $22.99 or £13.50. This offer is valid until 25 February 2014. It is also the domain name extension for the Democratic Republic of Congo (DRC). 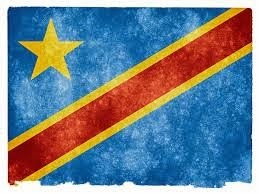 The DRC has a population of 68 million making it the most populous French speaking country. More French is spoken in the DRC than in France, oh là là. If you can read this, well done. Since you are making an effort to read this you may want to know that the descriptions in brackets, above, are not official definitions but created by the Namelynx team based on extensive random Google and Wikipedia searches.